How do I fix the error: Warning You are not connected to the license Sever on the Olympus Dictation Management System (ODMS) Release 6? How do I get SE Pro Dictate to automatically send finished files to the archive folders? How do I insert character accents when typing words or phrases in Spanish? 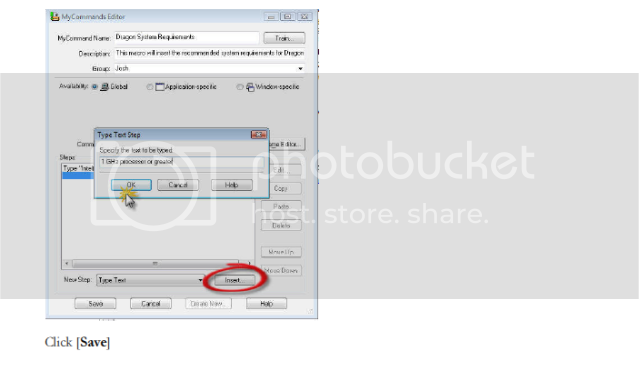 How do I import & export my vocabulary in Dragon NaturallySpeaking v11? How do I get my DS-5000 to record in the default DSS (classic mode) format? 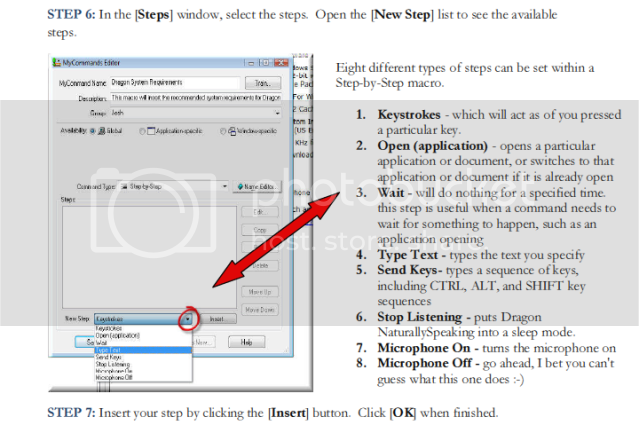 How do I configure speech recognition templates in Philips SE Pro Transcribe/Dictate v7? How do I Import files into SpeechExec Pro v 5.1 ?